When you find yourself in Chelsea and you're not looking for drugs or Salvadorean food, there's a fine little Italian joint run by Anthony Sabatino. Don't worry, it's right across from the police station. Sabatino's picks up where the Italians in Chelsea left off decades ago before its economic and social collapse in the 90s. 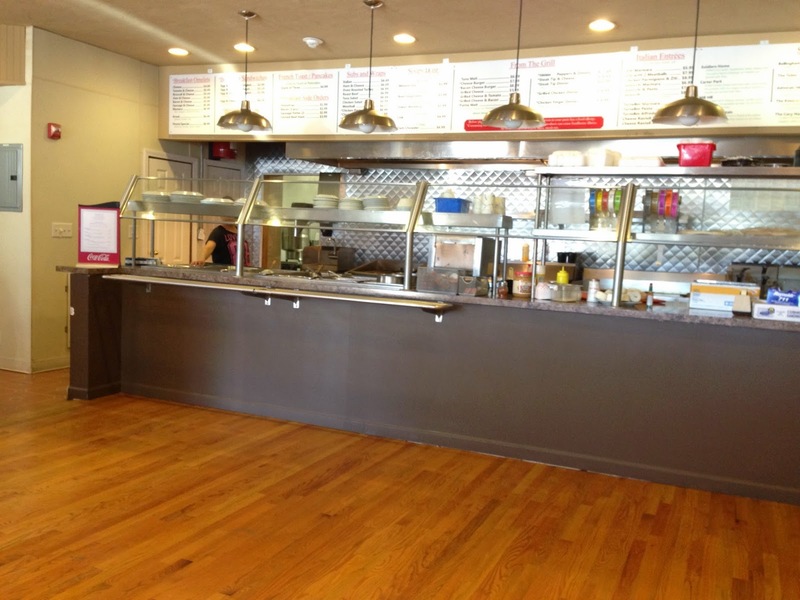 With gleaming wood floors, shining stainless steel countertops, and a spacious dining room, Sabatino's offers a variety of Italian classics along with breakfast options to eat all morning and afternoon. Tell me what you want, what you really, really want. You don't have to know Spanish to order here although your pitiful, middle-school Spanish might get you a smile from some of the counter staff. The breakfast sandwiches, omelets, spaghetti dishes, hot subs, and salads are all substantial and reasonably priced. The Italian is $6.49, which is a Filene's Basement bargain price. 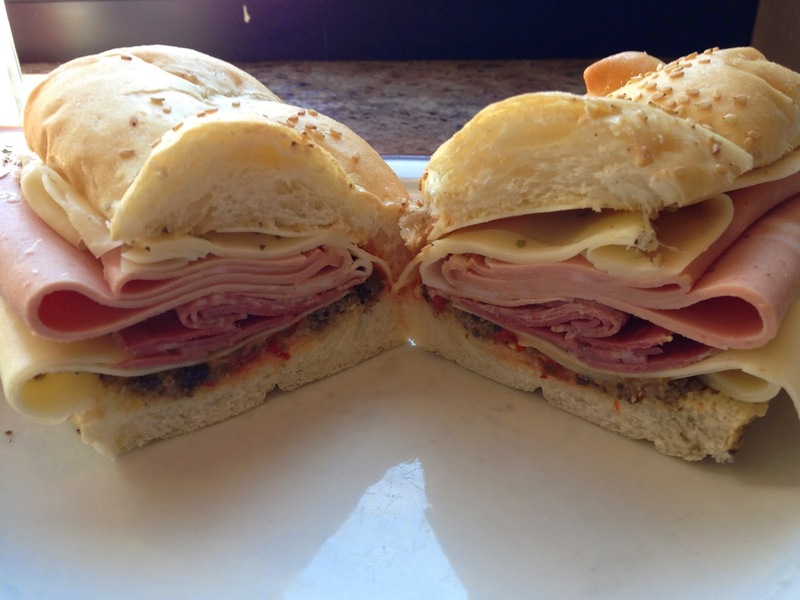 For $8.99, Sabatino's also offers The Mystic River, which is the Italian with a home-made olive spread and mozzarella cheese on a sesame-seed roll: The Chelsea Muffuletta. Like a serious submarine savage, Mr. Bonez picked up both the Mystic River and the Italian with everything for lunch on a Wednesday afternoon. For the boys and the broads, I captured a motion picture of a one-bite review for Sabatino's Italian, so push the play button below. As mentioned above, the Italian is a bargain. It is served on a soft, delicious seeded, braided sub roll. The amount of meat on this sub is jaw dropping. Everything includes lettuce, tomatoes, red onions, pickles, and hot relish. The hots are tasty but not particularly spicy. The tomatoes and onions are sliced thin. 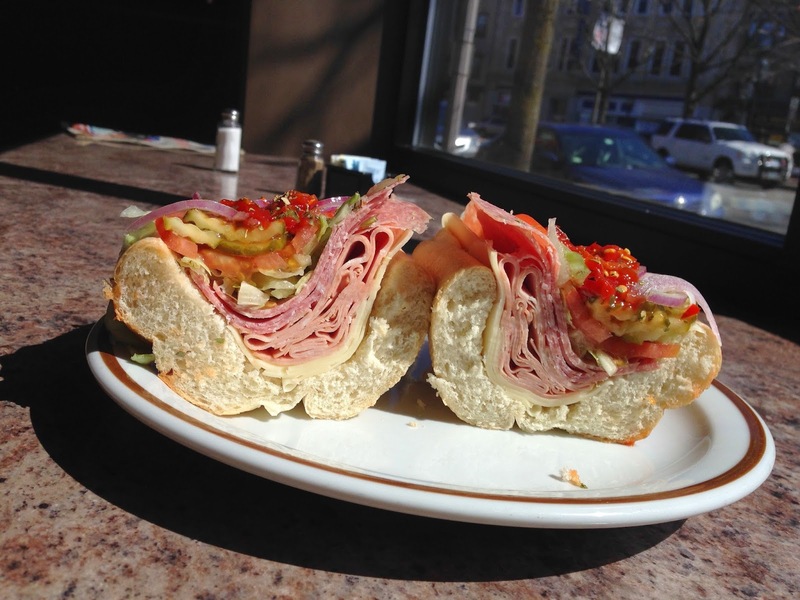 As I ate, the mortadella began to overpower the sandwich, so the idea of the mass amount of meat may have ballooned the first-bite review. While the sub is pretty good from first bite to final bite, it may be closer to a 7-7.5 on taste alone. The olive-spread and extra cheese on the Mystic River definitely makes the sandwich unique, yet it does not justify the extra $2.50. Considering the size and price, the Italian is what you want, what you need at Sabatino's. Do you know of another restaurant in Chelsea where they speak English? Next time you pick up a sub or sandwich, send in your own one-bite review or recommendation to the Submarine Savages at subsandstuffbos@gmail.com and add/message us on Twitter (@subsandstuffbos), Instagram (@subsandstuffboston), and Facebook. 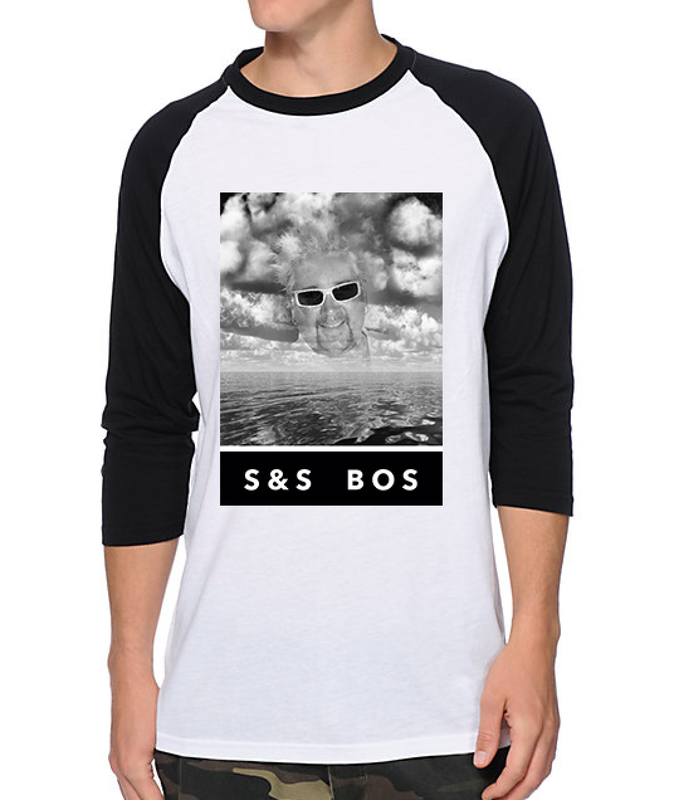 Copyright Subs and Stuff Boston 2015. Simple theme. Powered by Blogger.